The black mirror is a powerful divinatory and visioning tool, revered for centuries for its ability to penetrate the veil between worlds. Mirror gazing, or scrying, is an ancient art for making contact with the dead, opening the gates to the angelic realm, seeing into the future and past, and seeing distant locations. All kinds of shiny surfaces have been used as tools, but the black mirror stands above them all. 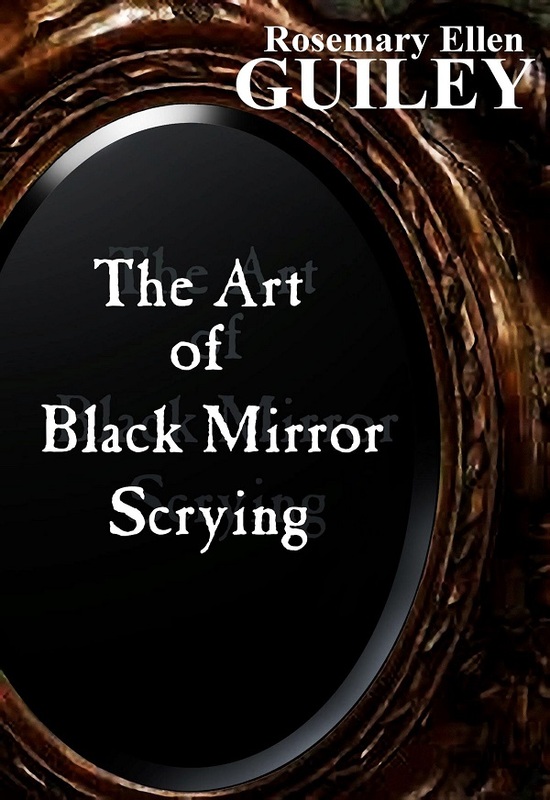 This complete and concise guide covers the history of black mirrors and scrying, and famous people who have relied on mirrors to reveal secrets and truth. It explains how black mirrors work in psychic seeing, and gives detailed advice on how to use a black mirror for talking to the dead, exploring the astral plane, discovering past lives, expanding your spiritual knowledge, and much more. Follow in the footsteps of history’s great alchemists, mediums, and sages, such as John Dee, Queen Elizabeth I’s royal astronomer, who used scrying to contact angels, and Nostradamus, the famous French seer whose prophecies reached far into the future.